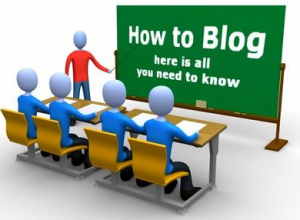 Starting a Real Estate Blog can be challenging. There’s lot of things that you need to get right if you want it to be effective. Where do I get started? What platform should I use? How do I select the right keywords? Investing some time and energy into establishing a proper foundation for your new blog is going to set you up for long-term success. So to that end, here’s a comprehensive list of posts from around the web to help you get started answering some of these questions and guiding you towards setting that proper foundation. If you don’t read through them all today, that’s ok. You can just bookmark this page for later reference.